Our patrons help reduce registration costs for participants. 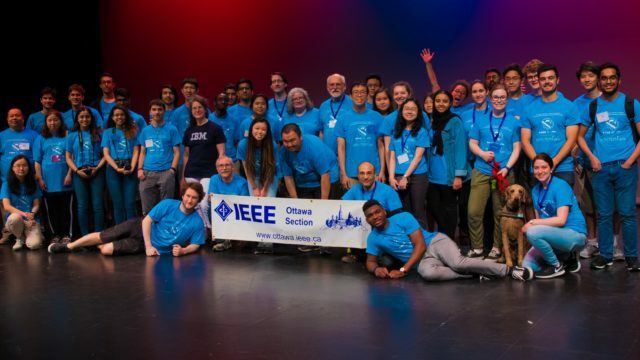 The annual IEEE Ottawa Robotics Competition encourages students from Grades 5 to 12 to develop an early interest in science, technology, and engineering. 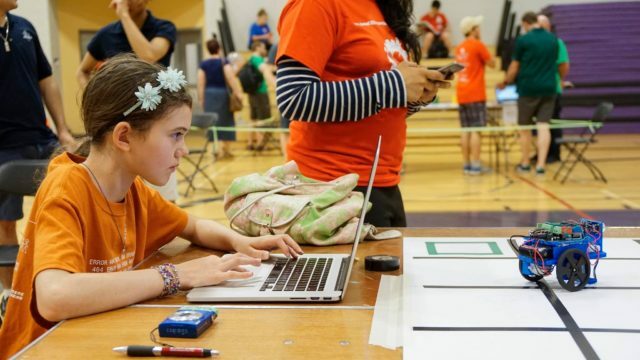 In teams, students will design and build an autonomous robot using LEGO® MINDSTORM kits to compete in a full day event filled with exciting challenges. 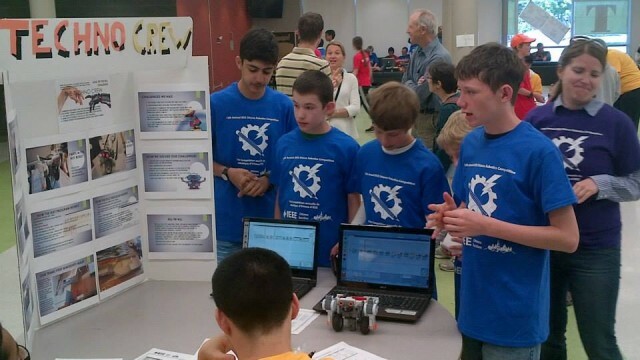 In addition, teams will be judged on a written report and a poster presentation documenting their designs. Get your robots ready! 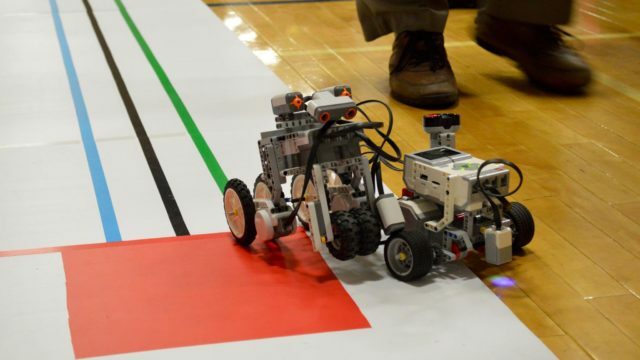 Registration for the IEEE Ottawa Robotics Competition is now open! Sign up your supervisor and team here. This year, the competition will be held on June 2, 2019 at Earl of March Secondary School. Congratulations to everyone who participated for all your hard work. Thank you for making this year’s Ottawa Robotics Competition a success. View you team’s final competition ranks here Drag Race score correction We hope you had fun and hope to see you again next year! View your team’s final competition rank here. Congratulations to everyone who participated for all your hard work. Thank you for making this year’s Ottawa Robotics Competition a success. We hope you had fun and hope to see you again next year! 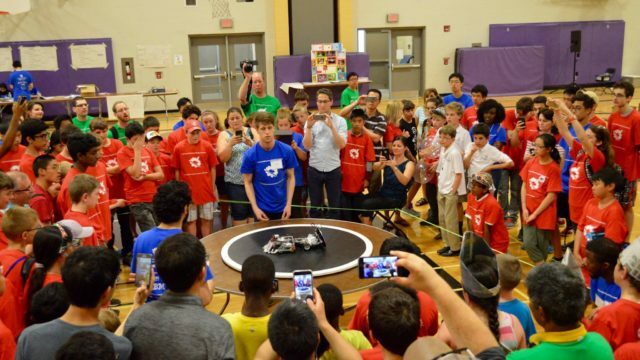 Want to participate in 15th annual IEEE Ottawa Robotics Competition? Registration has been open for a month already and the early bird registration deadline is fast approaching! Sign up today at http://orc.ieeeottawa.ca/competition New to the ORC? Check out our Getting Started Guide! Congratulations to everyone who participated for all your hard work. Thank you for making this year’s Ottawa Robotics Competition a success. Follow the link for the official rankings. Error: Error validating access token: Session has expired on Friday, 12-Apr-19 21:11:11 PDT. The current time is Saturday, 20-Apr-19 07:53:02 PDT.